See Transition Town Guildford website, and FaceBook page. 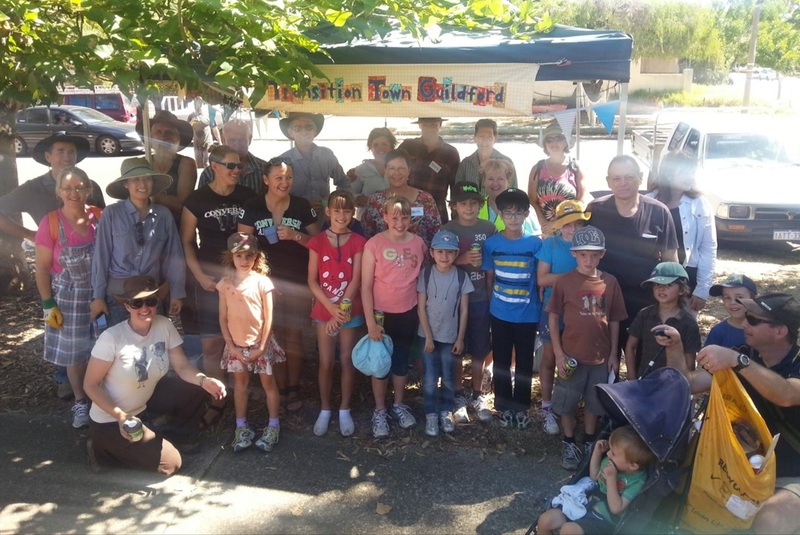 Transition Town Guildford is a group based in Guildford and surrounds, Western Australia. Our vision is to ‘Cultivate a Strongly Connected Community and a Healthy Environment’. We are partnering with CORENA by raising funds for the Quick Win Projects for community organisations, and for the Big Win Projects. We are ear-marking a portion of the profits from our film nights to go to CORENA solar projects and also a portion of the Transition Town Guildford membership fees. Our Energy Action Group is in the process of developing a community-owned solar PV project. This entry was posted in regional partners on January 18, 2014 by Margaret Hender. Other donation-based solar projects you might like to support are here. If you prefer to invest in community renewable energy, you can find investment opportunities here.